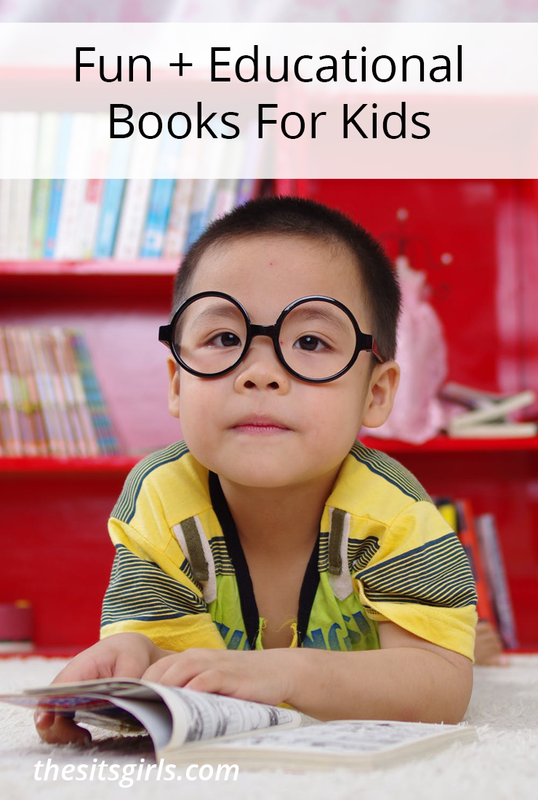 I love to read all kinds of books and share my reviews. 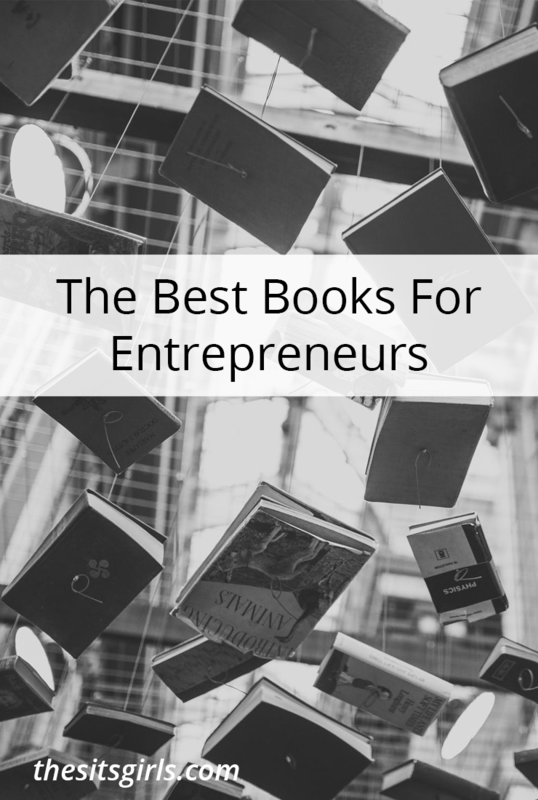 Today I’m looking at the best books for entrepreneurs. 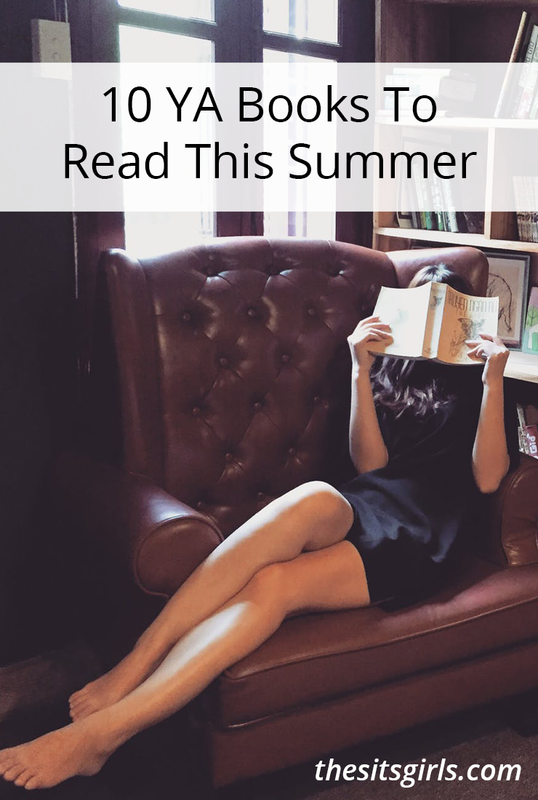 If you are building your blogging business this year, you need to add all of these books to your reading list. 1. 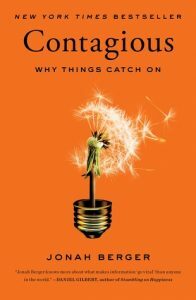 Contagious: Why Things Catch On – This is a remarkable book about marketing. It teaches you the ins and outs of how to get people interested in buying your products. 2. 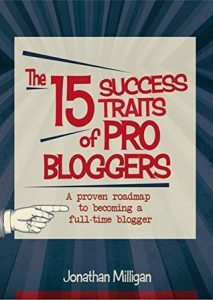 The 15 Success Traits of Pro Bloggers: A Proven Roadmap to Becoming a Full-Time Blogger – This book is full of valuable information whether you’re a beginner blogger or an advanced blogger. 3. 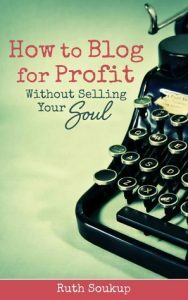 How To Blog For Profit: Without Selling Your Soul – This book is remarkable! It has become really one of my favorite blogging books to date. 4. 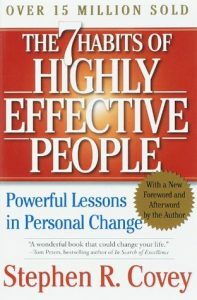 The 7 Habits of Highly Effective People: Powerful Lessons in Personal Change – This book is a life changer. It is one of those books that will stay with you for a long time even after you’ve read it. 5. Eat That Frog! 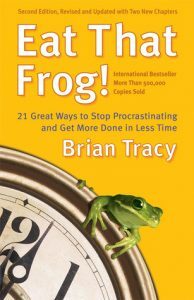 : 21 Great Ways to Stop Procrastinating and Get More Done in Less Time – This book will help you break your cycle of procrastinating. 6. 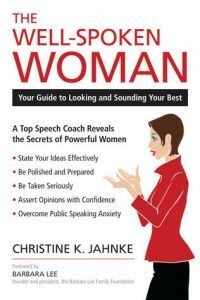 The Well-Spoken Woman: Your Guide to Looking and Sounding Your Best – This is a book will teach women how to be presentable and their best selves in any situation. 7. 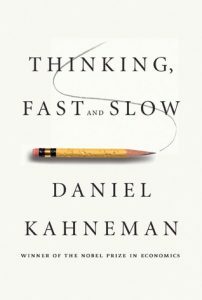 Thinking, Fast and Slow – This book is all about using us on how to use different techniques to make decisions based on the circumstances to gain the best results. 8. 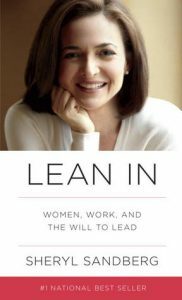 Lean In: Women, Work, and the Will to Lead – This book is basically a biography of Sheryl Sandberg with some words of wisdom thrown in. It currently has 3,392 reviews and a 4.5 star rating. 9. 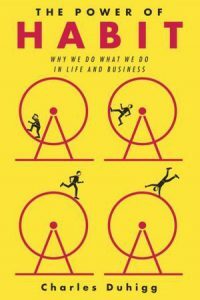 The Power of Habit: Why We Do What We Do in Life and Business – This book explains the power of a habit and how it affects us. It has almost 3,000 reviews and a 4.5 star rating too. It looks mighty interesting. I hope these books help you out to grow your blogging business or any other business venture you are building this year. 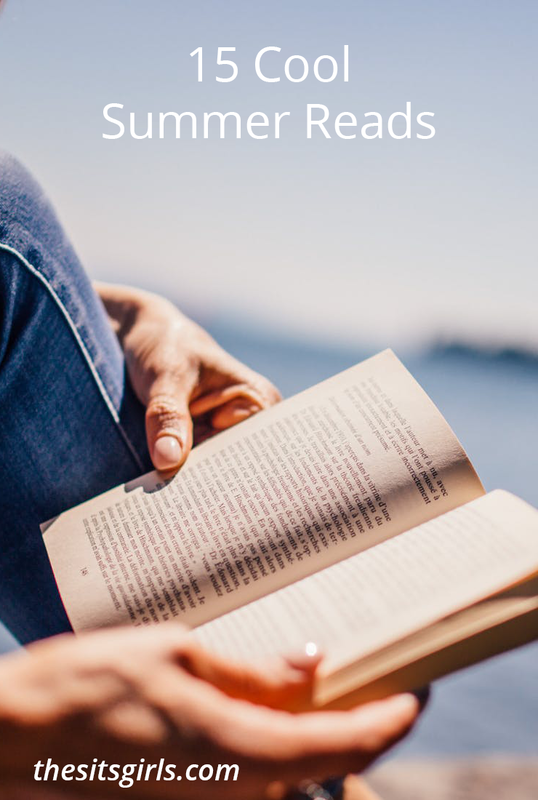 Looking for more good books? 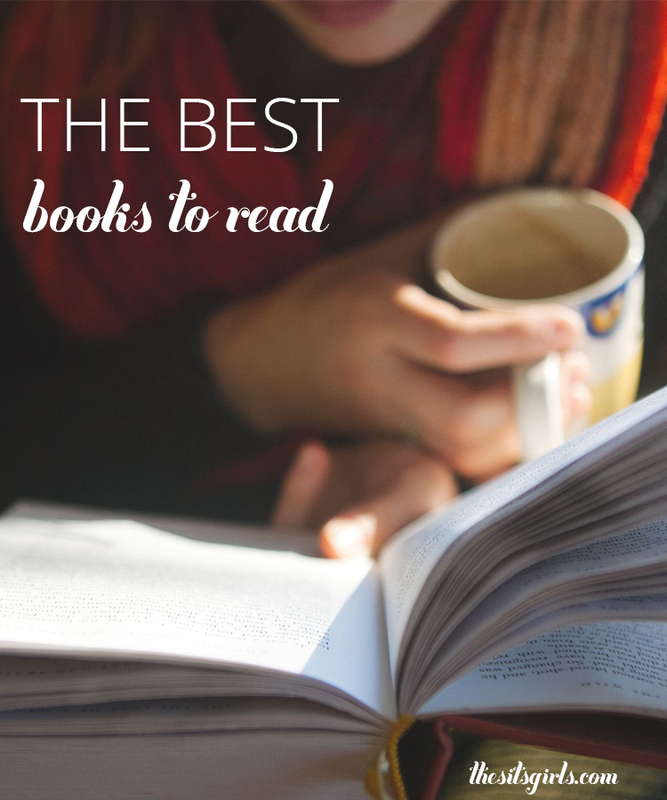 Check out all of our lists of the best books to read! Just before this..I recommend you checkout the millionaire fastlane by MJ Demarco. My best entrepreneurial book ever. This is a great list! I appreciate that I’ve never heard of most of these books. Sometimes it feels like people repeat the same 5 famous books. Thank you so much for this list! I remember your previous SITS post and added a lot of books from there to my Goodreads list; will do that now with these, too! Thank you for checking out my posts. I’m glad you found some books worth adding to your to-read list. I hope they inspire you and help you in the right direction. I love this list! Can I add one? I am reading How to Win Friends and Influence People by Dale Carnegie, oh and also, Rework by Jason Fried and David Heinemeier Hansson. Thanks for this list of books for me to add (my poor nightstand!). I haven’t read Rework yet, but it sounds appealing. I have read your other suggestion, and that is a good book worth adding for sure.